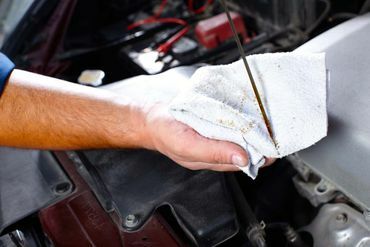 For hassle-free auto repairs and services, contact us at 250-563-7790. At Esslinger Motors 1991 Ltd, we service all makes and models, including domestic and foreign cars, trucks, and mini-vans. Our services are warranted, and we are an official government inspection facility. Esslinger Motors is the home for all kinds of automotive repairs in Prince George and the surrounding areas. Contact us to schedule an appointment. Esslinger Motors is a locally owned and operated automotive repair shop that strives to offer timely auto services. 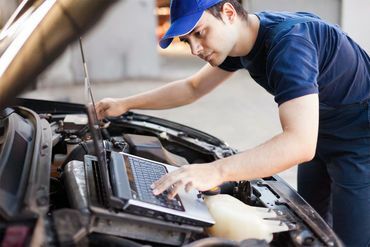 Whether you want to fix your car's air conditioning system or you’re looking for a diesel engine repair expert, you don't have to look any further than your one-stop, advanced auto service facility. We’ll help you get back on the road in no time. Trust our auto experts with your auto electrical diagnostics. Boost your engine's performance with the right motor oil. 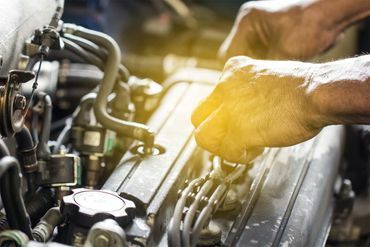 We'll ensure you don't face any engine issues on the road.